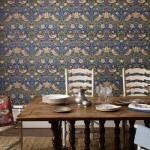 Custom wall coverings (wallpapers) enhance the overall aesthetic appeal of areas around the home. They feature creative patterns that can create depth and texture to any room. As experts in wall coverings in Ottawa, we will help you choose the best option for your budget and design needs. Design options – Fabric wall coverings can feature all sorts of designs and colours. They can have the classic floral design or futuristic patterns. 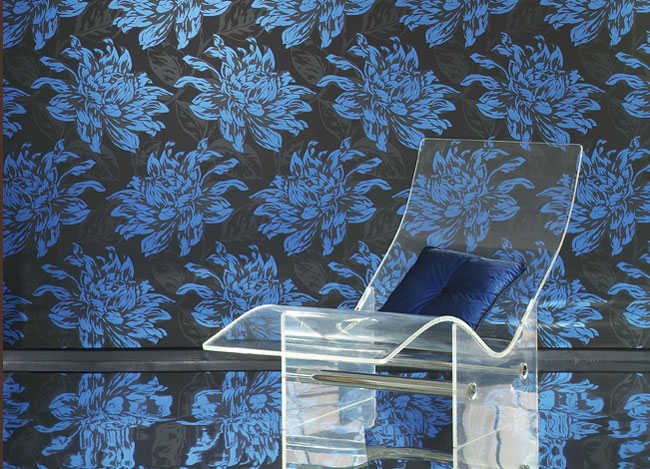 From swirls to stripes, wallpapers are available in various styles. Improve design scheme – Walls that are painted with one shade of colour can be dull to many. 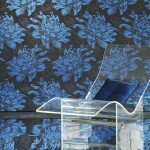 With wallpapers’ quirky and modern design options, they can immediately complete the style scheme of a room. They add a sprinkle of spice and character to a space. Hide wall flaws – Uneven or damaged walls are unattractive to the eyes. Instead of a wall overhaul, wall coverings can hide any existing flaws like dents, holes and scratches. Prevent wall damage – Bare or painted walls can be easily damaged by chairs, tables and sofas. With a wall covering, the walls are kept in its best condition. 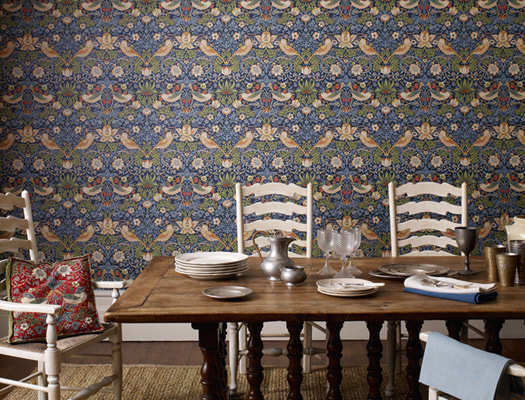 This is because wallpapers also act a barrier between the furniture and walls. Customization – Wall coverings can be customized according to any style and measurement. Elite Draperies offers wall coverings featuring unique hues, patterns and textures. As a leading retailer in wall coverings in Ottawa, you can count on us to get the job done from beginning to the end. Call 613-730-9090 to schedule a consultation today or fill out our form below and a representative will be in touch to discuss your design needs.